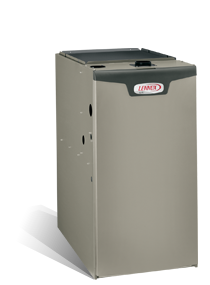 Lennox is one of the leading brands of the world that manufactures high quality furnace with a reasonable price range. Lennox makes high quality oil and gas furnace having a latest specifications and high-tech features in them. Imagine a furnace that not only makes you feel perfectly comfortable, but will make you feel even better about your decision month after month. That’s the power of the SLP98V, which uses exclusive Precise Comfort® technology to significantly reduce your heating costs.